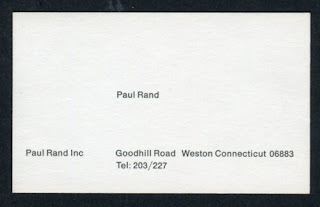 I guess when you're Paul Rand...you don't need to put much on your business card hun?! It looks very cool and pleasant. I love attractive cards. One of my business client was possessing a different business card design. 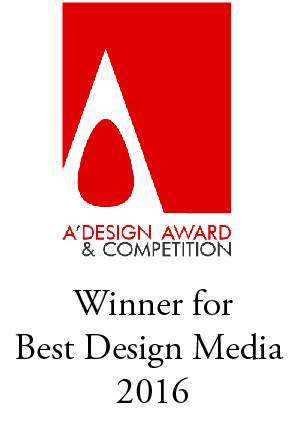 He had got it designed from BusinessCard Ninjas it seems.